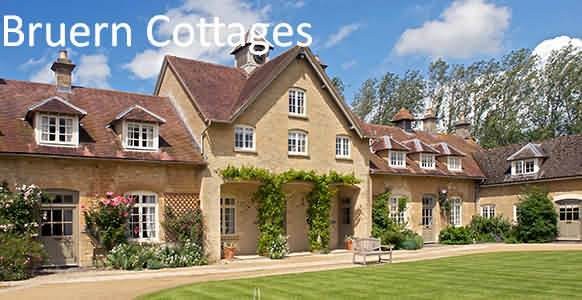 Accommodation in the very old and beautiful market town of Burford in the Oxfordshire Cotswolds, 18 miles from Oxford. Burford lies within the English county of Oxfordshire and is a bustling town with ancient Cotswold stone buildings that have, over the centuries, moulded themselves into the townscape and stand proud and drunkenly at every angle in proclaiming their great age. As would be expected the town of Burford has many shops, restaurants, and places for accommodation and lodgings, both in and nearby including Hotels, Bed and Breakfasts (B&B), Self-Catering Cottages, Inns and Pubs. Burford and the neighbouring town of Stow-on-the-Wold, 10 miles away, boast many of the finest Antique & Fine Art shops in the country. The beautiful village of Bibury, a must visit, is only 9 miles away. The Burford woodcraft centre offers beautiful handcrafted contemporary pieces and there are a selection of fine shops, tea rooms and traditional English pubs. The variety of places to eat locally in the evening is excellent, within a few minutes walk there are bistros, brasseries and restaurants to suit every taste - from pub grub to 5-star French cuisine. Arrive, relax and switch off. Step through the door and leave the outside world behind you. Walk into the entrance hall where you will be met by the warmth of an open log fire, and the grandfather clock that stands proudly in the corner. 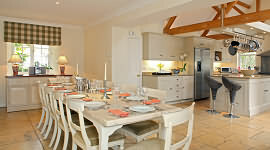 Come on in to The Lamb, bring your dog along too, there’s plenty of room in this Cotswold inn. 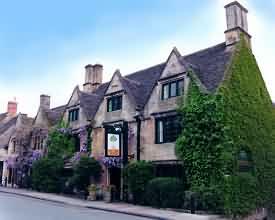 The charming Bay Tree Hotel provides luxury accommodation in the picture-postcard Cotswold town of Burford. Anticipate a warm welcome from the moment you step into this wisteria-clad, mellow Cotswold stone home from home. The history of the building is honoured in the earthy tones of its charming decor, which is lifted by elegant contemporary fabrics and artwork. Sit by roaring fires and sink into the sofas that beckon in winter – and in the summer soak up the sun in deckchairs while the chilled Pimms that you’ve ordered is brought to you in the garden. 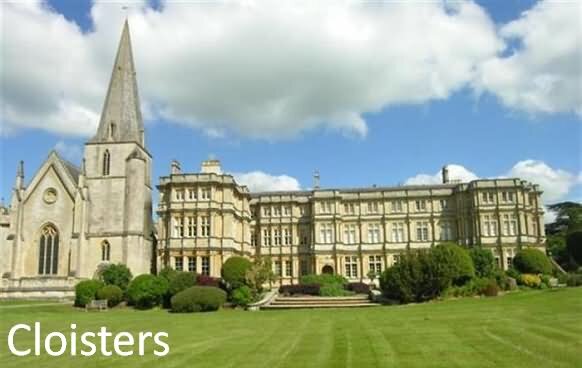 The hotel is an impressive location for country breaks whatever the season, being well situated for exploring the countryside, for visiting National Trust properties and famous Cotswold gardens, for a trip to the races or as a rural retreat for business meetings and conferences. For a wedding or other special celebration, the Bay Tree Hotel provides a delightful setting and you can rely on the expertise of our events team to ensure its success. 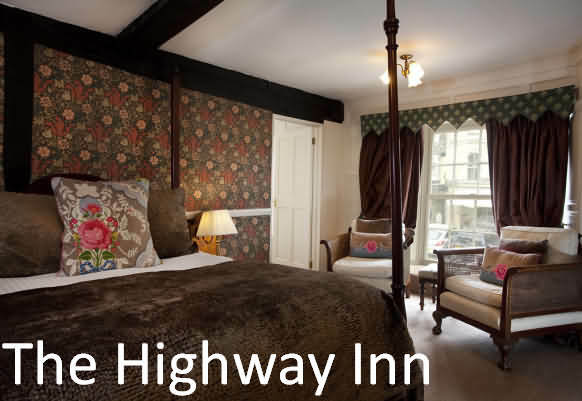 The Highway Inn is in the centre of the village, close to the River Windrush. Oxford and Cheltenham are both about 19.9 miles away. The en suite rooms have flat-screen TVs with Freeview digital channels. 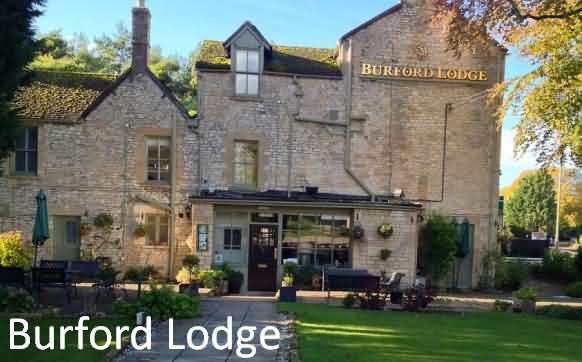 Located in center Burford town, 17 miles from Oxford, Priory Restaurant and B&B features a restaurant and free WiFi. All rooms are fitted with a TV. 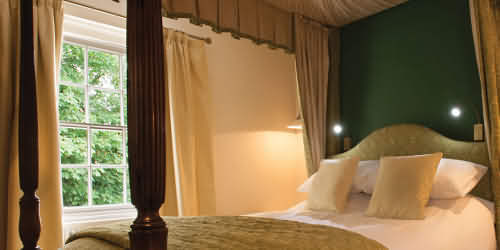 Stratford-upon-Avon is 27 miles from Priory Restaurant and B&B, and Cheltenham is 20 miles away. 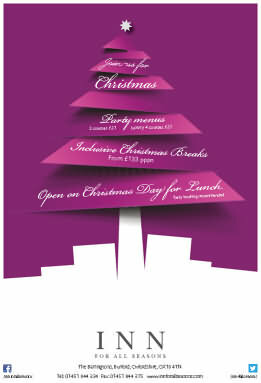 The nearest airport is Birmingham Airport, 45 miles from Priory Restaurant and B&B. This property also has one of the top-rated locations in Burford! Guests are happier about it compared to other properties in the area. This property is also rated for the best value in Burford! Guests are getting more for their money when compared to other properties in the town. 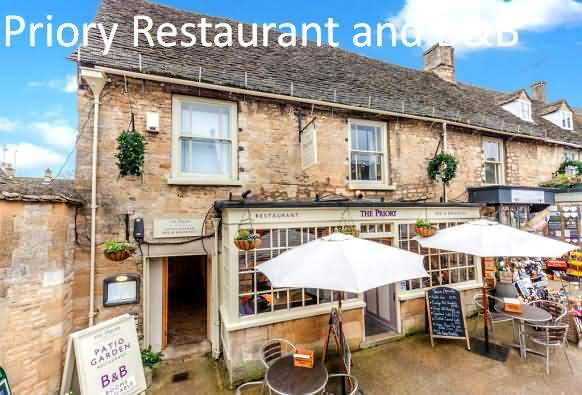 The Priory does not have a car park, though all the parking in Burford is FREE and you can park on the main high street, the only restriction is a 2 hour parking limit from 11am - 4pm which is on the priory restaurant side. FREE Parking also available in priory lane and church lane. If they are all busy there is the main car park which is 5 min walk from the priory. You can always bring your car round to the main high street later in the evening. 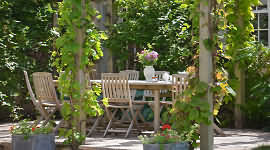 Garden Cottage, Shipton under Wychwood, Cotswolds B & B, is located on the edge of this pretty Oxfordshire Village. WiFi is available. It has two comfortable rooms, twin and double en suite with electric showers and countryside views and is within easy walking distance to the nearest local pubs which serve reasonably priced meals. There is also a local post office and newsagent in Shipton under Wychwood, plus a local petrol station. There is off road parking in the driveway. Garden Cottage is well placed for visiting local attractions, beautiful Wychwood country walks and lovely Cotswold villages, all within 30-45 minutes of the village. Stratford upon Avon, Oxford, Woodstock (Blenheim Palace), Bourton on the Water, Cheltenham and Burford are all within 30 miles of Shipton. There is a private garden with table, chairs and parasol where guests may sit and relax after a day’s sightseeing. The cottage is open all year round except Christmas and New Year. Minimum 2-night bookings are taken during the Summer Season (April-October). 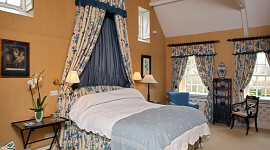 The two rooms (twin & double) are tastefully and individually decorated and have Shower Rooms en suite. There are gravity heated radiators in these with thermostatically controlled radiators in the bedrooms. 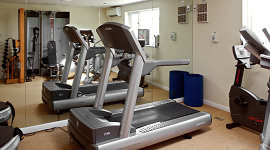 The rooms are equipped with new digital TV's with Freeview. There are also radios, hairdryers and tea-making facilities. Each room has a writing facility, chair and easy chair. There is also adequate wardrobe/hanging clothes space. An ironing board and iron are also available. facilities in this establishment. A 50% cash deposit is payable on arrival. Single Rates are negotiable depending on the time of year. 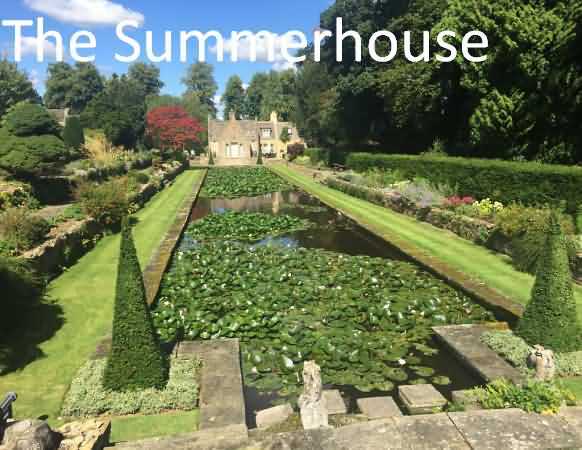 Showcasing a sun terrace and views of the garden, The Summerhouse is located in the Cotswold village of Shipton under Wychwood (3.7 miles from Burford) in the region of Oxfordshire, just 16 miles from Oxford. Free WiFi is featured throughout the property and free private parking is available on site. Each room has a flat-screen TV. Some rooms feature a sitting area to relax in after a busy day. You will find a kettle in the room. The rooms include a private bathroom. Extras include bathrobes and free toiletries. 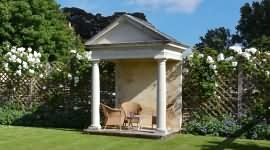 Stratford-upon-Avon is 24 miles from The Summerhouse, and Cheltenham is 20 miles from the property. The nearest airport is Birmingham Airport, 42 miles from the property. If a classic, stylish Cotswolds' cottage in the heart of Burford is what you wish for, then this beauty is for you! 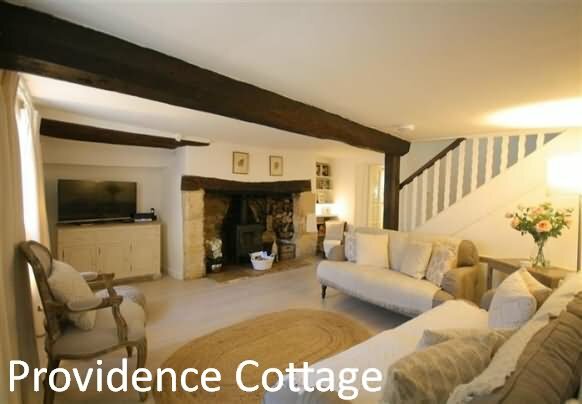 Providence House, slap in the centre of Burford oozes charm and charisma by the bucket load - Grade 2 listed, smart luxury bedrooms, together with a top of the range kitchen and ample space thoughout the cottage make this an exceptional choice for families or groups. Dating back some 500 years (there is evidence of this hanging on the wall!) the huge, thick beams, whitewashed walls and low ceilings give a gentle nod to the history of this building, and these are mixed with some equisite modern touches giving it a lovely, homely appeal. The hanging wisteria at the front make this possibly one of the most well known houses in Burford - as the wisteria has been growing for many, many years! The ground floor has a large living room with a magnificent fireplace and wood burning stove, leading to the kitchen and it's immaculate cabinetry, the diner overlooks the sweet cottage garden, while a second living room is ideal for the kids or a simple hideaway; upstairs across two floors are four large bedrooms, all absolutely immaculate - light, modern and warm. Set back from the High Street, you are a moment from a cafe, a delicatessen, an art gallery, a pub - even a curry house! This is a choice for a classic Cotswolds getaway. Absolutely idyllic. Here is a beautifully furnished studio apartment within this elegant, 17th century stately home, formerly owned by Lord Sherborne. 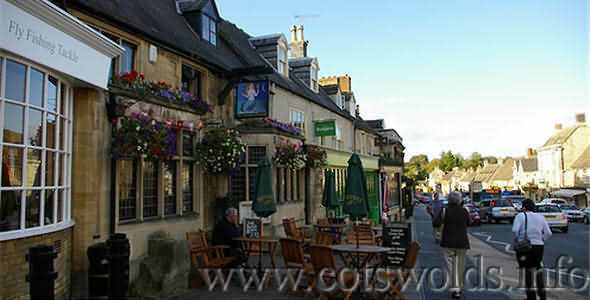 Sherborne village has an idyllic Cotswold setting in the Windrush valley between Burford and Stow-on-the-Wold. Some 4,000 acres of land surrounding the house is owned by the National Trust. * There is a fully sprung day bed in the sitting room which takes minutes to convert into a 5' double bed. 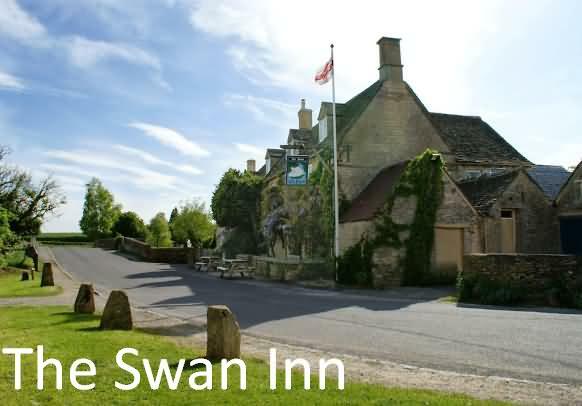 Showcasing a terrace and views of the river, Swan Inn is located in in the village of Swinbrook 2.5 miles from the town of Burford in the county of Oxfordshire, just 15 miles from Oxford. Guests can enjoy the on-site bar. Free WiFi is available throughout the property and free private parking is available on site. Every room includes a flat-screen TV. Some units have a sitting area to relax in after a busy day. You will find a kettle in the room. All rooms are fitted with a private bathroom. For your comfort, you will find free toiletries and a hairdryer. Stratford-upon-Avon is 27 miles from Swan Inn, and Cheltenham is 21 miles away. Birmingham Airport is 45 miles from the property. This property is in one of the best-rated locations in Burford! Guests love it compared to other properties nearby.